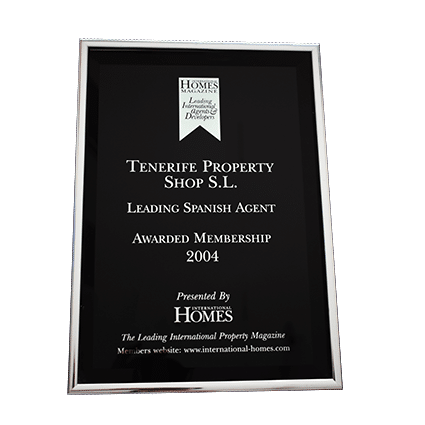 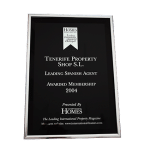 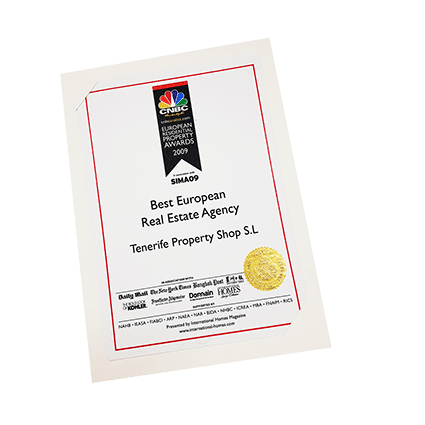 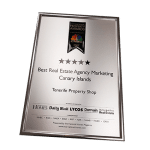 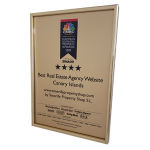 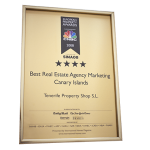 Awards and Recognitions - Tenerife Property Shop S.L. 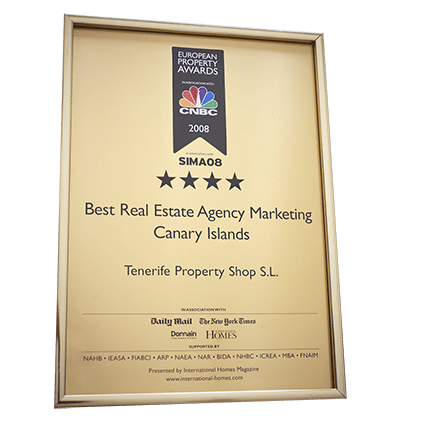 Best Estate Agent in the Canary Islands! 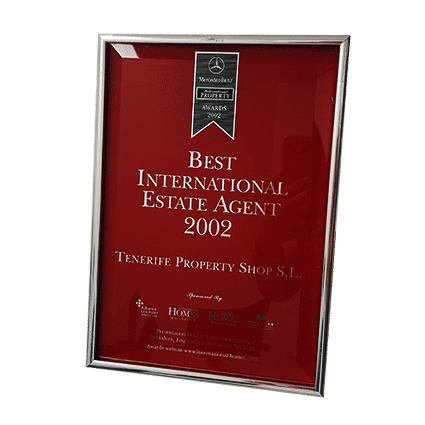 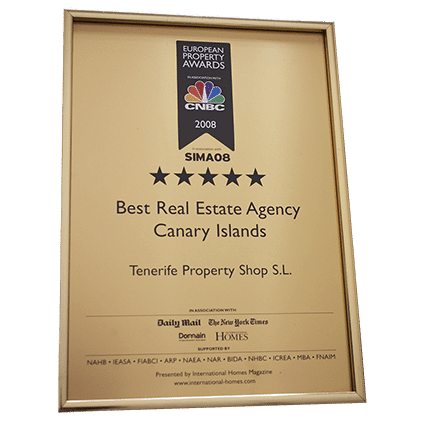 Tenerife is a small island, and Tenerife Property Shop is a small Estate Agency when compared with others, yet the company has competed on the world stage and received international recognition and acclaim for the quality of their service. 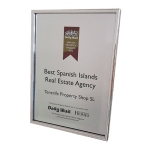 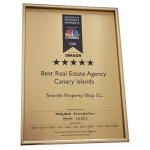 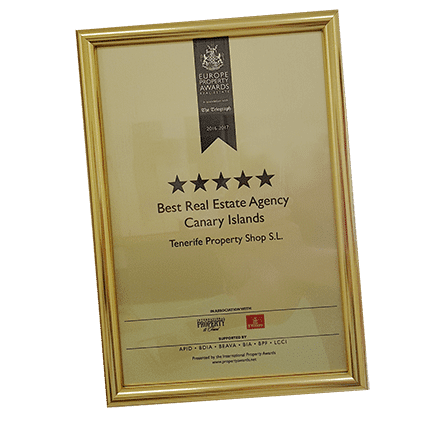 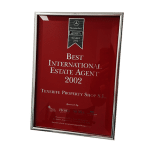 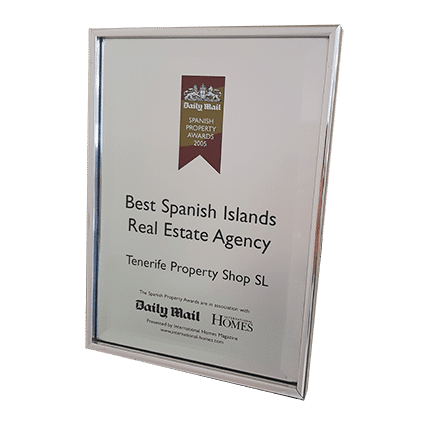 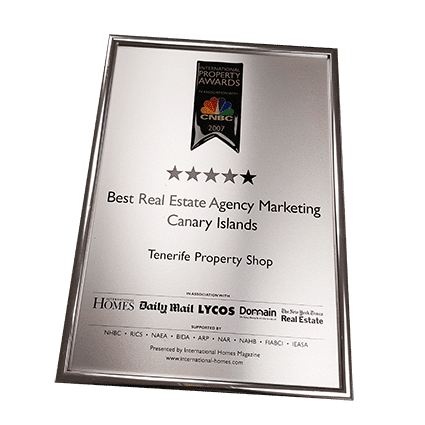 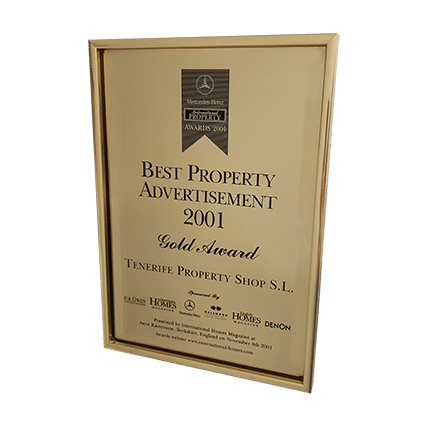 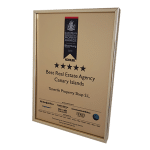 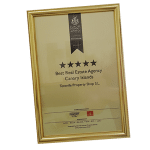 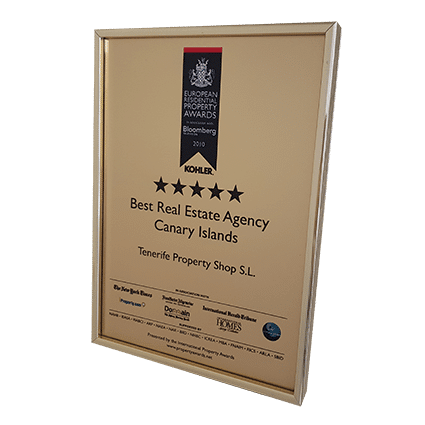 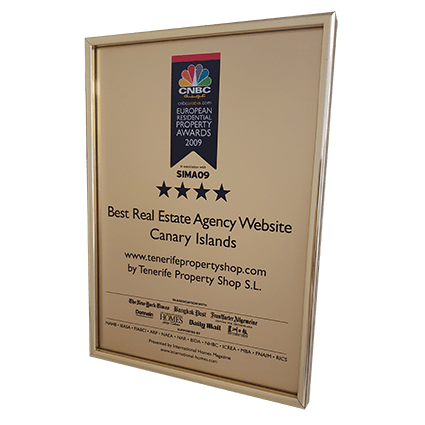 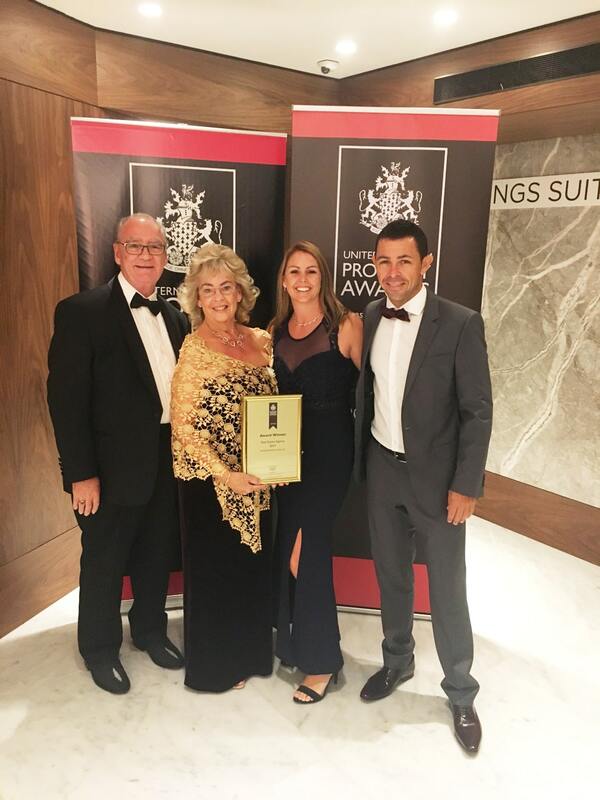 Tenerife Property Shop is unique, having won many awards for excellence over the years at the International Property Awards and the Homes Overseas Awards, held in London. 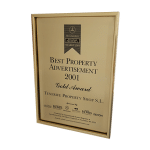 With such a history of success, winning such industry praise year on year, you might think that they have become blasé about such accolades. 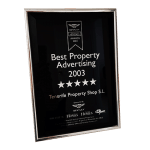 You’d be wrong! 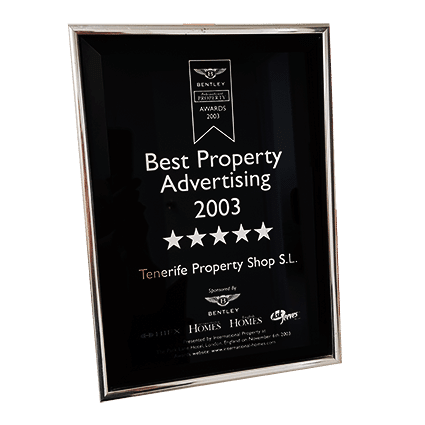 Every member of the team at Tenerife Property Shop is proud of the company’s successes and every year we try harder to improve our service and raise the goalpost.